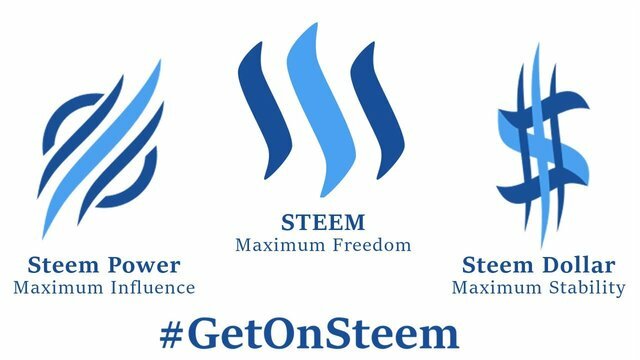 Steem represents a social media platform based on Blockchain that helps publishers in monetizing their content and help the growth of their community through a scalable blockchain protocol for publicly accessing immutable content together with a fee-less and fast digital token known as STEEM enabling publishers to earn this currency, merely by using their skills which may also be described as “proof-of-Brain”. Methods like curating content, upvoting and posting content that is relevant, rewards can be earned by users. Currencies based on Steem can be held in a vest fund that would earn interest. 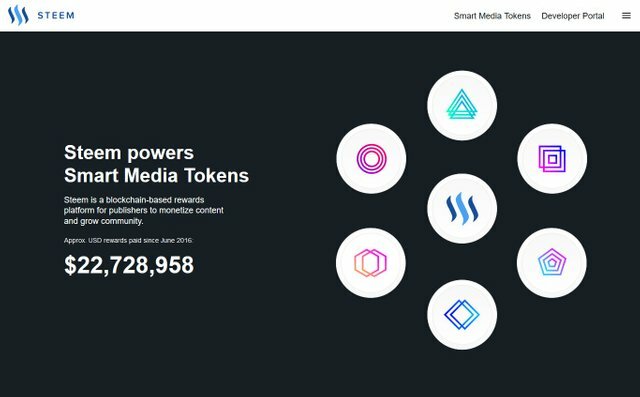 The SMT tokens are focused on allowing content communities and platforms to launch their customize POB or proof-of-brain tokens with fee-less real time transfers on Steem’s blockchain. Anyone can tokenize custom platform and bootstrap value of the coin alongside the smart contracts that are built-in to enable opportunities in fundraising such as Founders Tokens and ICOs. Lessons from Steemit.com and STEEM will further help users leverage these actions. 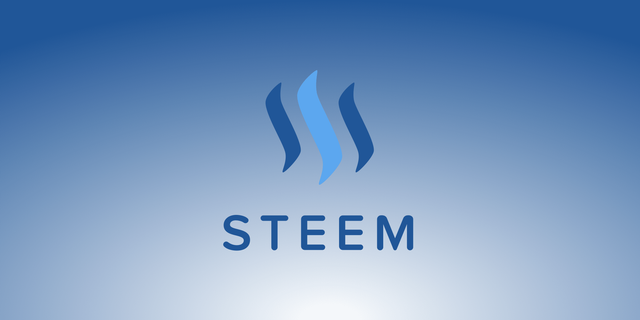 Steem offers 3 main currencies – Steem , Steem Power and SBD or Dollars backed by Steem. Steem enjoys liquidity and can be sold/bought in an exchange. You can also convert steem into Steem power or Steem dollars. Steem Power represents investments locked for 3 months in a vesting fund. For curating or upvoting content steem power can be used and be rewarded for doing so. The Steem power depletes when content is upvoted by a user and gets regenerated slowly. Those holding Steem power also receive interest for their holdings. Users holding more steem power obviously receive more revenue (as SP) and the content creator is rewarded with SBD. Upvoting also has an early bird incentive since the rewards get distributed based on time. The biggest pie from the rewards cake goes to the earliest votes. SBD or Steem Backed Dollars help in protecting content creators from market volatility and allows trading for about $1 worth steem to cash out. It takes about 5 days to convert SBD into Steem. Users holding SBD also receive interest. Technology behind Steem is PoW or proof of work with 3 seconds as the scheduled blocktime. Mining the PoW is done by 21 miners in rounds with each round at 63 seconds. 19 miners are pre-determined or pre voted, another one is one who has the maximum computational power and the final one is chosen from a line of witnesses who did not get a chance to be among the 19 top voted witnesses. 90% rewards from the block moves to a vest fund for rewarding PoW miners and curators while the remaining 10% remains liquid in the shape of steem and is set aside to reward people who create the content. Steem is converted into Steem backed Dollars and paid to the content creator. Steem has so far mined 99692126 coins and that is also the supply available.! It is a good idea to buy the Steem coins on the exchanges since developers who hold over 80% of the supplies will be ready pump them on you. Getting it free through the website where it gets issued centrally for content. Remember that developers would always be looking to dump their coins to raise funds and therefore you may not find the free coins for content, on your first attempt at the site. It could take a few attempts before you get started on this. Your account password currently needs to be minimum 16 characters, which could be cumbersome to remember. This can potentially change with more content coming in and more people voting on the content. Effectively, the present payout system dilutes the payouts when new content is added. The ease of mining is ridiculously easy at present, when you consider the rewards. Instructions and wallets are absent which could mean that most people cannot mine the coins presently. 1/21 of all blocks represent a POW block and the rest constitute staking with mostly the coins owned by them. More importantly, you do need a cash investment to earn money from Steem, though more investment may be desirable to accelerate your progress. As at early July, 2018 Steem is trading around the $1.5 mark. The future does hold promise for Steem, particularly since it skips the mining factor. Considering that there are plenty of people out there who can write content, but not mine altcoins and that would potentially remain the fort of big companies who own plenty of graphic-cards of the high end variant. As an individual, it is unlikely that anyone can earn even a fraction of a dollar from that pie. Further, as you have possibly noticed, most newer coins are working their way around mining, pre-mining all coins and then selling them through an ICO. Even market bigwigs like Ethereum may soon put a stop to mining. Therefore, many other networks may use steem to create coins for them and when that happens all those coins would go on to the steem blockchain. This is the future of steem and it's the biggest investment !!!!!!!! 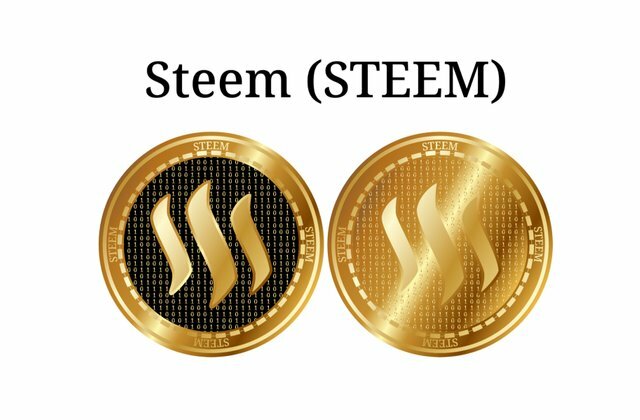 The value of STEEM is closely tied to the success of the Steemit platform. While there have been questions about the legitimacy of the Steemit platform with some critical users referring to it as a Ponzi scheme, Steemit has managed to onboard over half a million users since its launch in 2016, which shows the potential that Steemit has as an incentivized social media network. Furthermore, Block’tivity indicates that Steem’s blockchain has the highest activity score, with more transactions than Bitcoin and Ethereum combined. 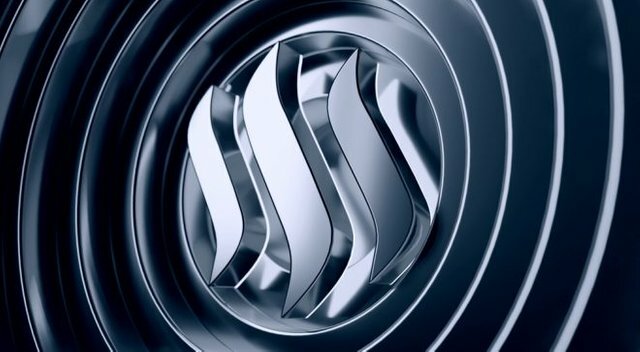 Finally, steem is going to move forward more. Steem will go up to a new base price of $ 20 in 2018. This high price increase will be achieved by attracting millions of users. 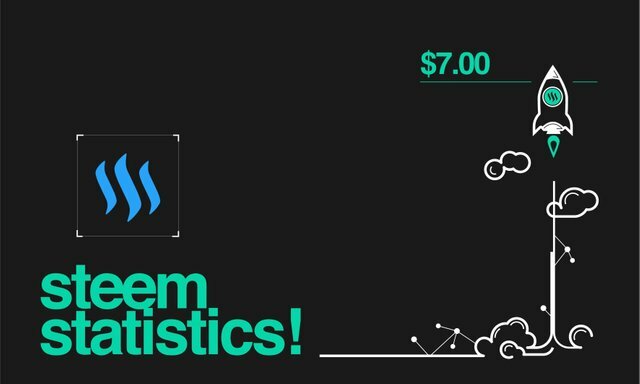 Platform users will increase until the price for Steem reaches $ 100. In two years, we will build a social network and blogging platform to replace everything else. Bitcoin Dollar Get On Steem Campaign. We all learn a lot of information from Steamit and get a lot of reply comments and steem. We have contacted you on your Facebook to verify the authorship of your Steemit blog but we have received no response yet. We would be grateful if you could, please respond to us via Facebook. Thank you for visiting the post. Thank you for your compliments. @bitcoindollar buddy such a great info on steemit. i was totally unaware that steem is so much more. thanks for this valueable info. appreciated.keep it up. Thank you for leaving a good comment every time. I will publish useful news in the future. Thank you for watching my post. I hope to be good information. If you can get all that coins, you'd better do it. New to steemit.. Great advice already. Thanks! Oh .. amazing comment .... I am thrilled .... Thank you. rely to invest steem crypto to make happy future. You got a 24.85% upvote from @postpromoter courtesy of @bitcoindollar! Thanks buddy for sharing your insights with community, it's a great way to help and spread awareness. This post has received a 6.28 % upvote from @boomerang.